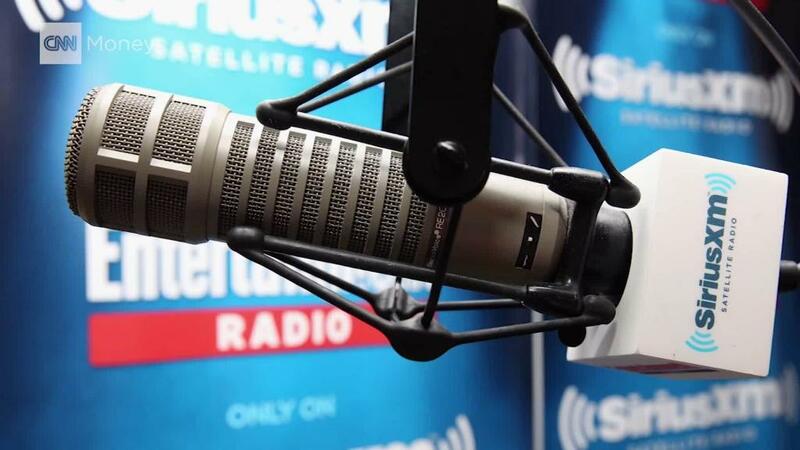 SiriusXM (SIRI) has 36 million subscribers in North America. It was formed with the merger of the Sirius and XM satellite radio services in 2008. Pandora (P), a groundbreaking streaming music service founded in 2000, has more than 70 million active users. It faces intense competition from Spotify (SPOT), from music services offered by Apple (AAPL) and Amazon (AMZN), and from Jay-Z's Tidal, which is partly owned by Sprint (S).